It’s rare that I’m pulled into a book simply because of it’s cover (don’t judge a book and all that crap…). But I’ve been intrigued by Jess Walter’s Beautiful Ruins ever since I first laid eyes on it. That’s a gorgeous book. One of these days I’m going to have to pick it up and give it a whirl. 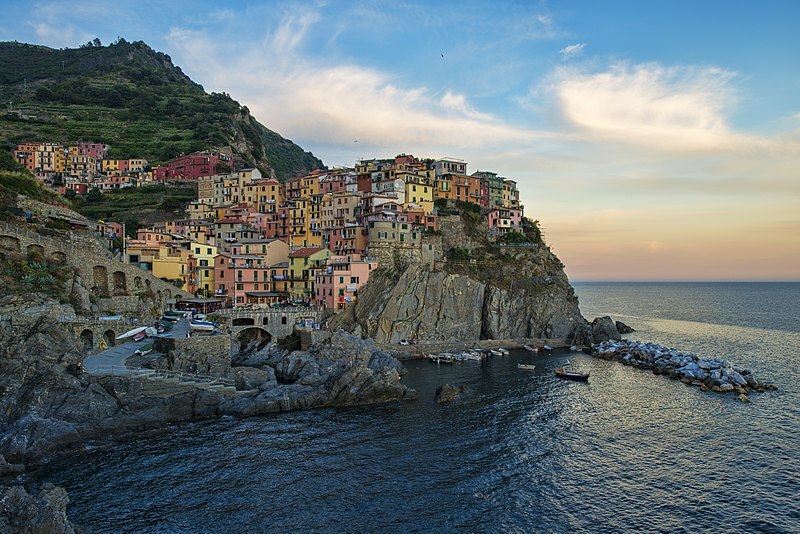 According to the first few pages on the Amazon preview, the action opens in the “brutto fishing village of Porto Vergogna,” a fictional sixth, cliff-side town along the famous Cinque Terre section of the Italian Riviera. The book’s own, hand-drawn map puts the imaginary village just south of Riomaggiore, where you'll find nothing but boring, scruffy-looking hillsides sloping into the water. 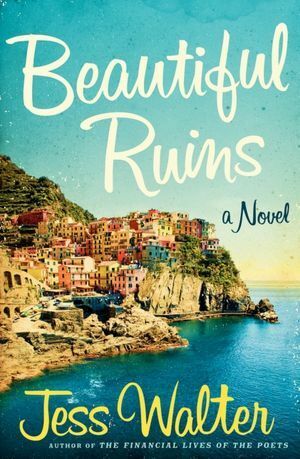 But before you give up on visiting this little piece of book-cover-paradise, I thought I’d point out that that mesmerizing cover image is actually a shot of Manarola- the 4th of 5 real-life villages running north to south along the coast.